>Just received my much anticipated copy in the mail today from Strideaway’s Chris Mathan. So far I’m thoroughly enjoying Bill’s book! 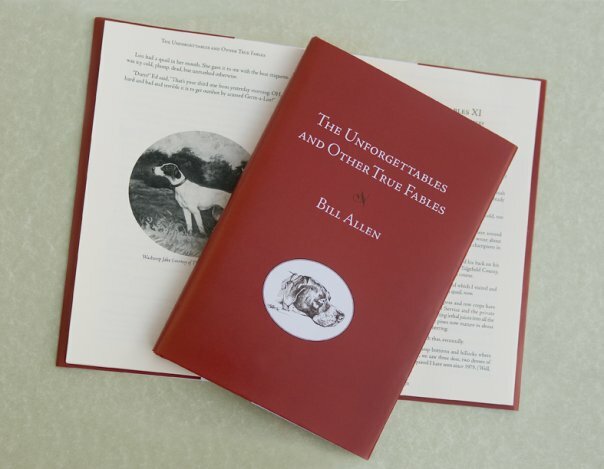 Readers that want a copy of Bill’s book can order it through Strideaway.com. Previous Post This Time It Was Chukar Day with Joanne Too! >Shawn, what is the book about? I looked at Strideaway but couldn't find it. >ShawnI sent a check to Chris today! I hope he hangs onto one for me.